Recently I was designing an Electric Furnace Temperature Control Software with C#. I am not a professional programmer, but I am very interested in C# programming. I thought that maybe I could use some open source solution available on the internet. The need I had for the project was to find a charting control to plot real-time temperature data. I tried many controls, including those which were recommended to me on different forums. However, after I tried them all, the result was still not good. Therefore, I continued searching, and I found the perfect charting control – LightningChart. 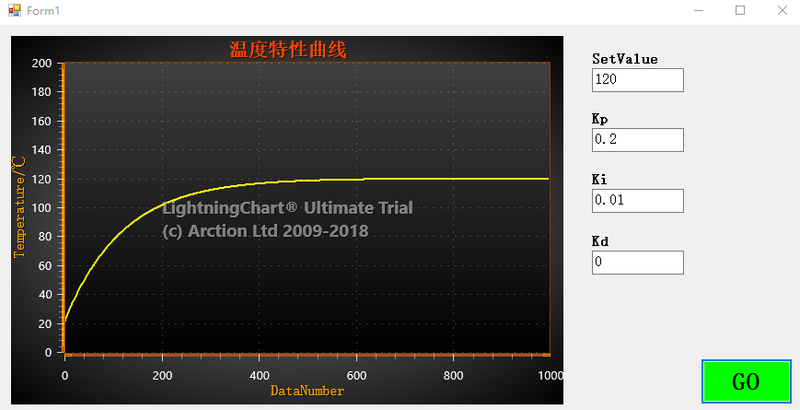 I would like to share the process of how to draw an ideal temperature line chart by using LightningChart. Firstly, I would like to show the final chart rendering, so you can see immediately if this kind of chart is suitable for your project or not. LightningChart’s powerful feature really surprised me. Its fast and advanced 2D and 3D charts definitely deserve the 5-star rating. 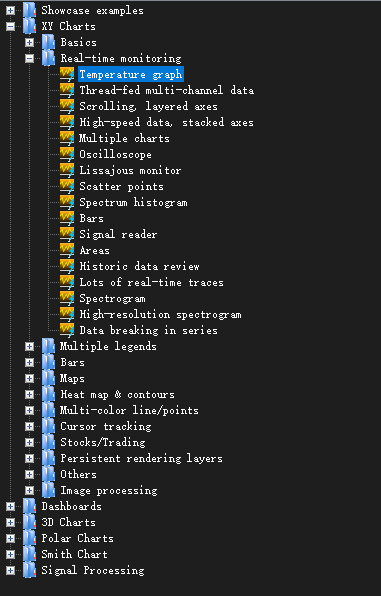 LightningChart includes approximately 200 chart examples which help developers implement a variety of data visualization tasks. Still, the information about such a powerful .NET component was not so easy to find on the internet. I am a university student and spent a lot of time searching for solutions for my school project. Luckily I found LightningChart, and I sincerely hope more professional developers can use this component and share more coding experience with the students like me. Translated from the Chinese original. Author: Pengkun Zhao, student at Northeastern University in China.